Army of the Dead Zombie Movie Coming to Netflix from Zack Snyder | Nerd Much? 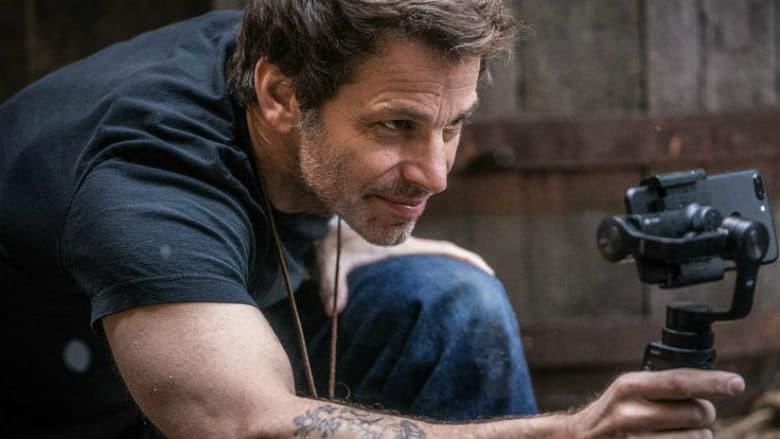 The Snyder family underwent a horrible tragedy a few years ago that resulted in director Zack Snyder taking some time away from the film industry. He stepped down from his directorial duties on 2017’s Justice League and has remained on the sidelines since. But now, Zack is ready to come back. And his first project will be Army of the Dead, a zombie movie he’ll direct for Netflix. Snyder describes Army of the Dead as “a good palate cleanser to really dig in with both hands and make something fun and epic and crazy and bonkers in the best possible way.” It’s a return to the genre for the famed director, as his feature debut was 2004’s Dawn of the Dead. We don’t have any other details on Army of the Dead at this point. But a zombie heist film certainly sounds like a great time under Snyder’s direction. Hopefully we’ll be hearing more details soon. In the meantime, checkout our list of horror movies that we do have dates for in NerdMuch?’s list of All Upcoming Zombie Movies of 2019 & Beyond.